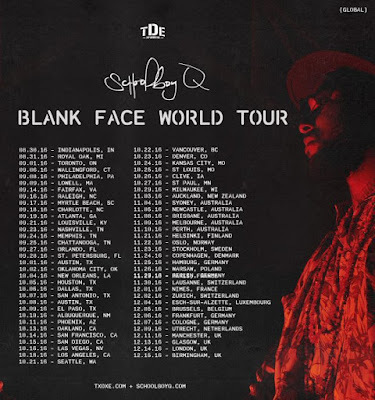 Hot off of his new album release, Schoolboy Q decided to give the fans more to celebrate by announcing his upcoming Blank Face Tour. His sophomore album Blank Face LP did really well with fans so this tour announcement didn't really come as a surprise. The rapper will be touring starting at the end of August up until early December. 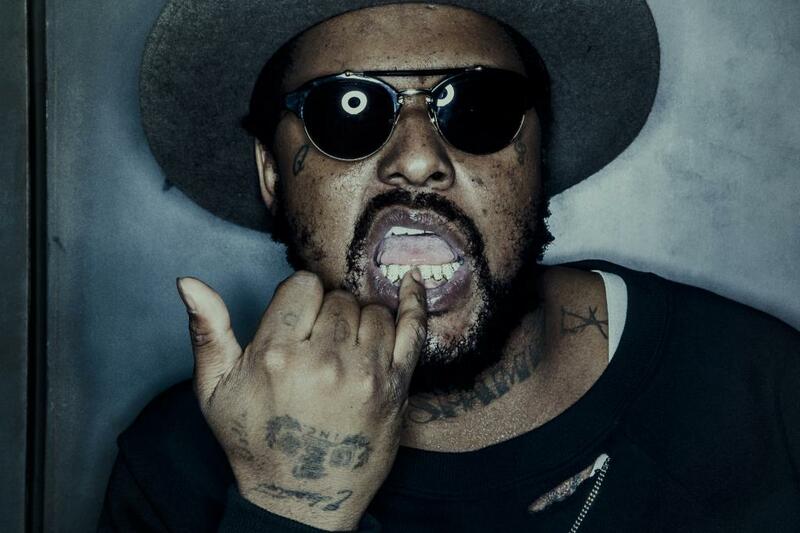 Schoolboy Q will not only hit the states but he will take the tour out of the country starting in November. Joey Bada$$ is also set to make some appearances on this tour, however, no other acts have been announced as of yet (not like he really needs any). 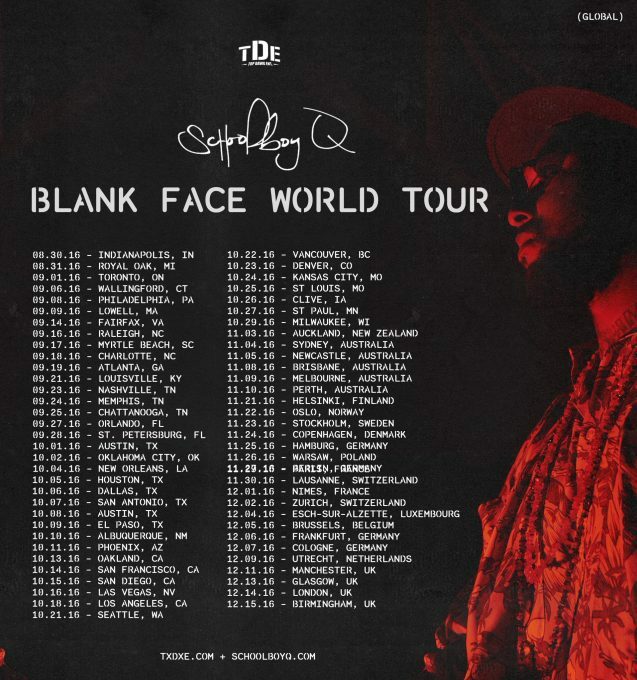 Schoolboy Q will rap the tour up in Europe, hitting 60+ cities with this Blank Face Tour. There is not much information about tickets and when they go on sale, however, I am sure of the Schoolboy Q fans will be watching and waiting to purchase. The rapper was also recently interviewed on The Breakfast Club radio show. He talked about everything from his new album to feeling like he started the bucket hat trend and back to whack rappers. It was a fairly entertaining interview, if you missed it, check it out below. Also, check out the tour dates listed below.